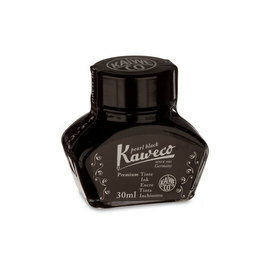 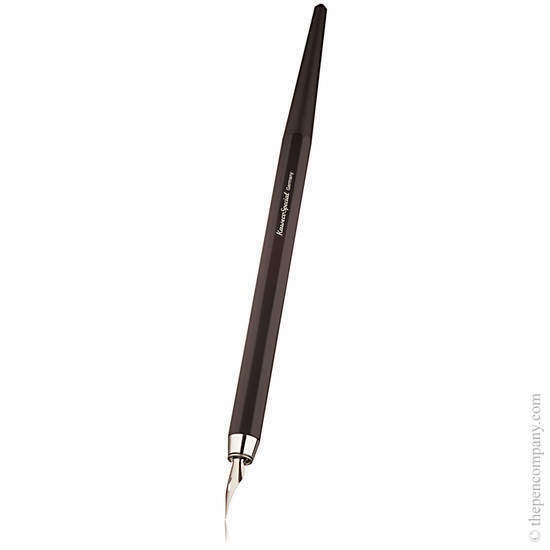 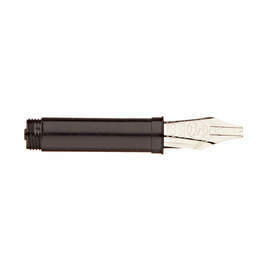 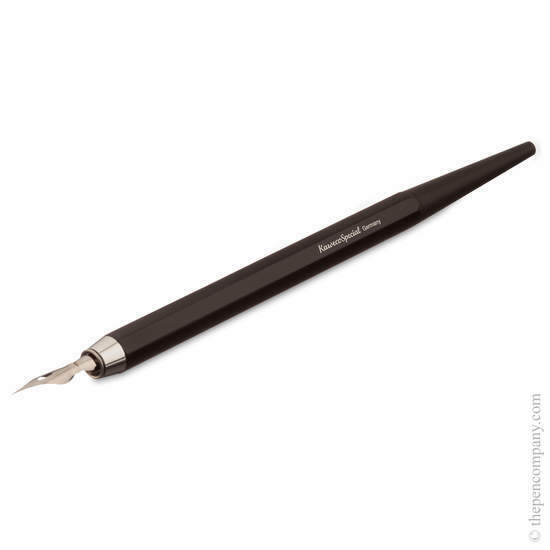 The smooth octagonal barrel of the Kaweco Special Dip Pen is elongated to characterize the feel of a brush. 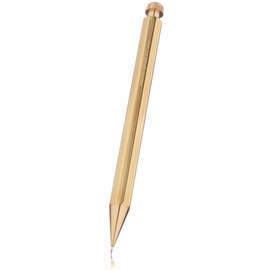 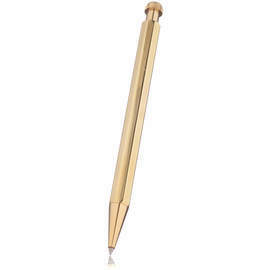 The anodised aluminium body has a screw-in anodised brass barrel tip giving the pen additional length and a balanced writing experience. 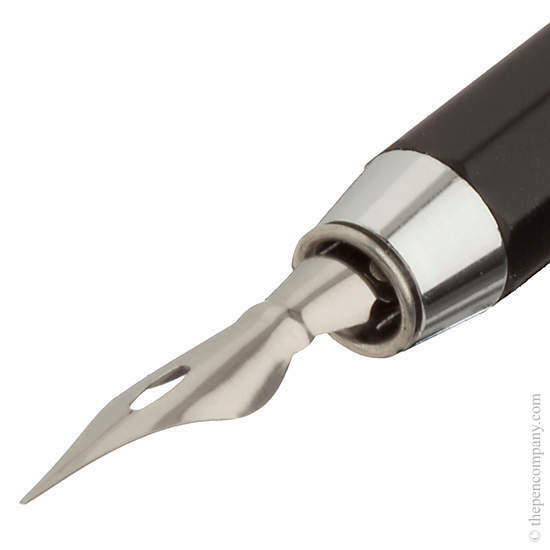 The extra fine steel calligraphy nib is standard for a dip pen and is approximately 0.5mm. 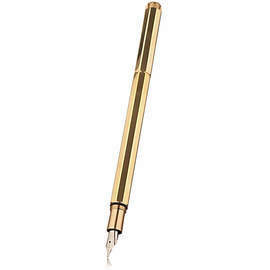 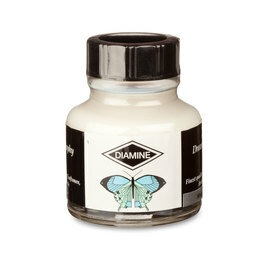 The pen comes with a clear plastic nib protector and is presented in a metal gift box.